Travel from Kuala Lumpur to Kedah on the ETS KL Sentral to Anak Bukit KTM Train is much quicker than a bus, as the new, faster Electric Train Services are now operating on this route, replacing the old slow diesel engine Intercity services. The duration of the journey from Kuala Lumpur to Anak Bukit by train is a little over 5 hours. ETS Platinum Services (EP numbered trains), currently do not stop at Anak Bukit Railway Station. If you want to take one of the Platinum trains, you can take the ETS train from KL to Alor Setar, then connect to a KTM Komuter Train for the last part of the journey to Anak Bukit. 72 MYR for Adults - 40 MYR for Children. 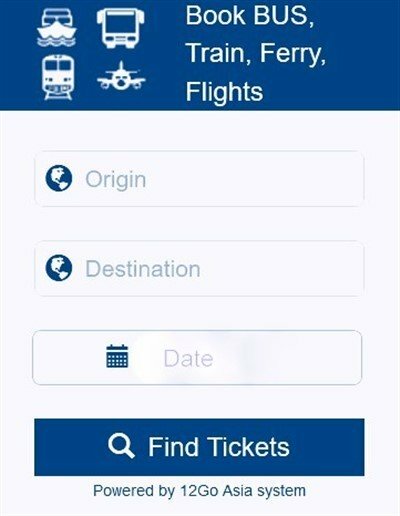 Booking ETS train tickets in advance is highly advisable as these trains can often be full during busy travel periods (weekends / holidays). 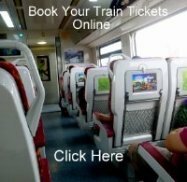 Booking advance train tickets in Malaysia is quite easy. Buy tickets from any KTM ticket counter from any main line KTMB railway station in Malaysia.